Chrome plated brass tap. Minimum working pressure 0.1 bar. 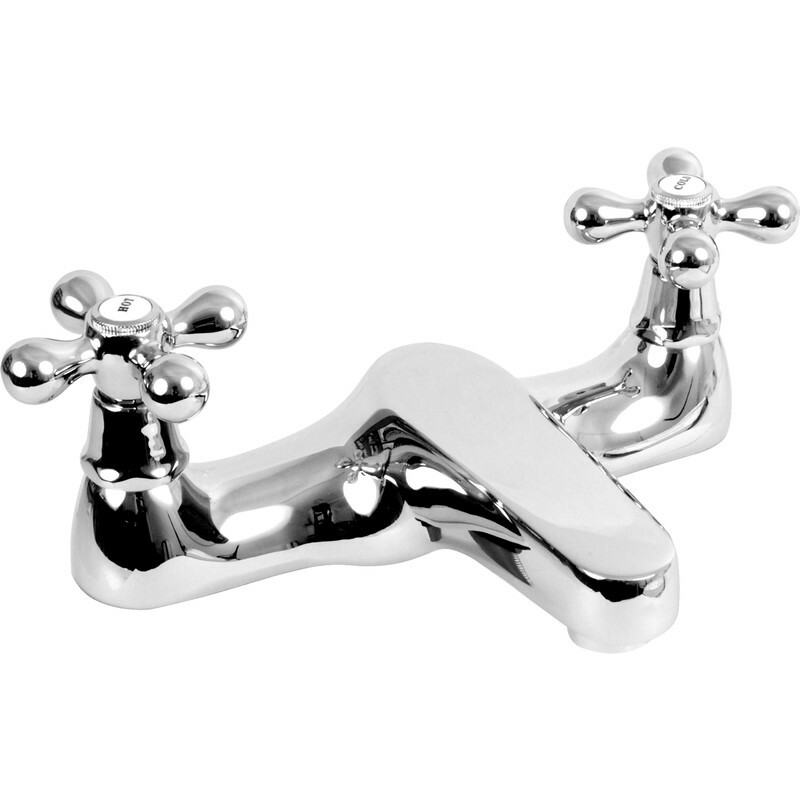 Traditional Bath Mixer Tap Deck is rated 3.0 out of 5 by 2.